Watched Tom and Jason perform in the Sonic-Lab. 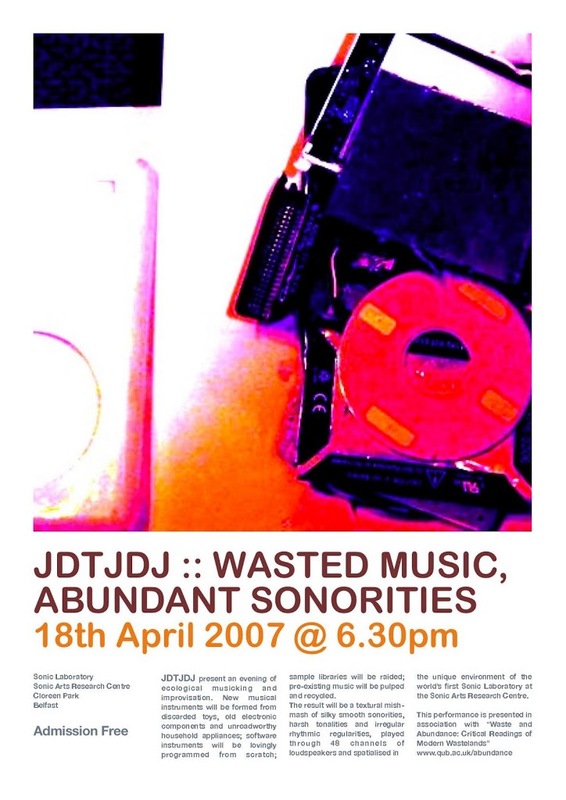 Comprised of improvised music created using their ‘risky-improv’ techniques which involves live circuit bending and programming. Newer Post Your personality and your PhD	Older Post New gyro SHAKE’s.